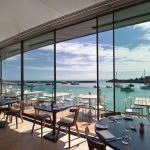 Rocksalt Restaurant and Bar is a new destination restaurant in Folkestone Harbour and is the first completed building to be realized as part of Sir Terry Farrell’s Folkestone Harbour master plan. It forms a crucial milestone in the regeneration of Folkestone’s ‘Old Town’ and harbour, serving to reconnect visitors and the population of the coastal town with the working harbour and seafront. Perched in the harbour’s corner, between a listed brick viaduct and cobbled street, it sits on a new curved sea wall which reclaims land from the sea and directly engages with the harbour. At ground floor, full height glazing and sliding doors connect inside with the outside, and at first floor large sliding doors open fully to merge the bar and external terrace seamlessly. 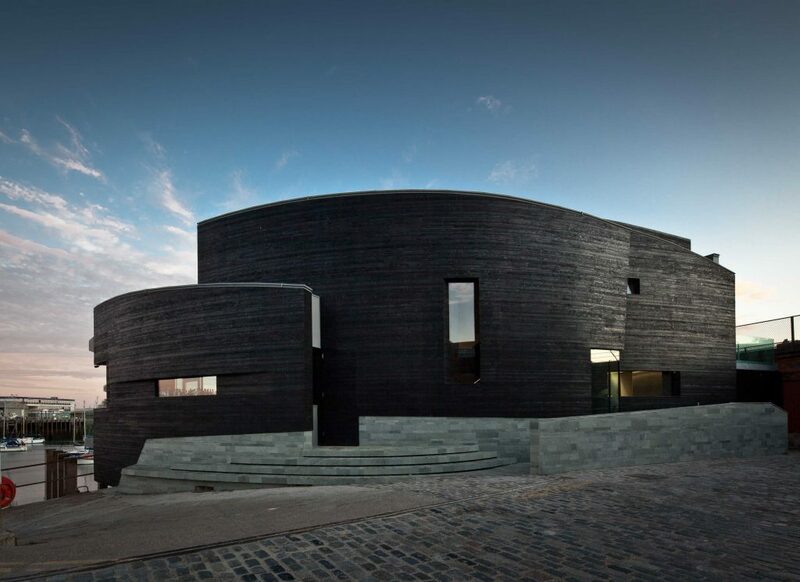 On both levels the building is orientated to give panoramic views over the harbour and English Channel beyond, making the sea a central element to the building. 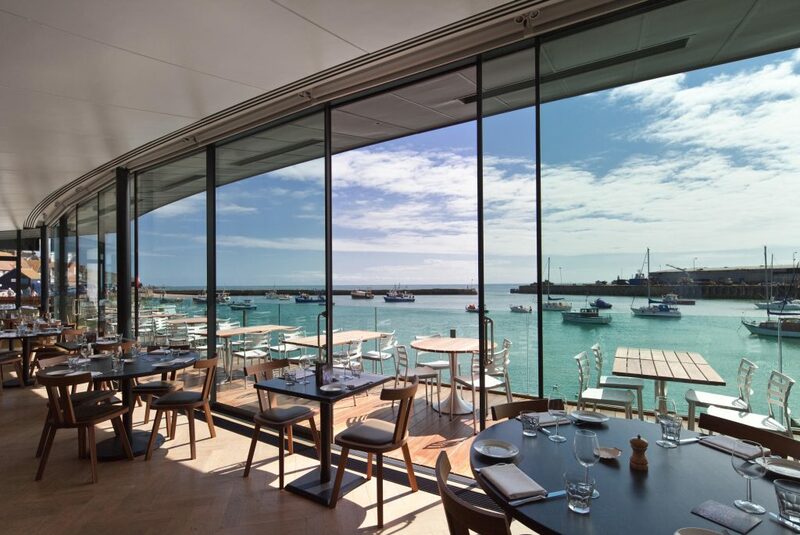 Rocksalt was awarded the RIBA Regional Award and the Kent Design Award in 2012 and has been featured in Dezeen, Building Design and ArchDaily.